Teaching Packs and so much more! 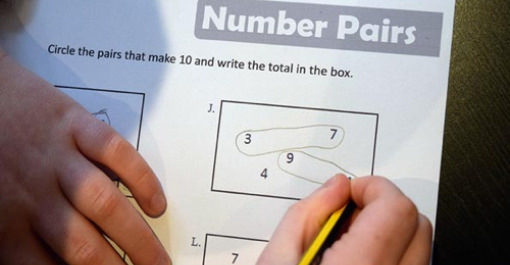 Save time searching for resources online by downloading our comprehensive packs of quality teaching materials. These include child-friendly eBooks, differentiated activity resources and classroom display materials covering a wide range of subjects and topics. 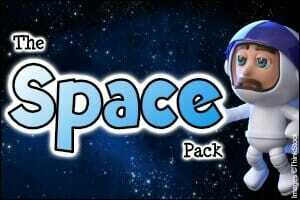 The packs are so easy to use, excellent to display on a smartboard or print and display on the walls. Looking forward to using many of them throughout the new school year! 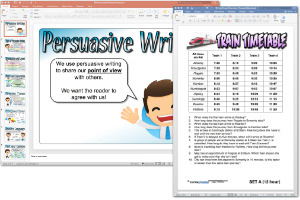 We LOVE making and sharing teaching resources and we’ve built up a HUGE collection of them for you to download, print and use in your class! Our resources are all organised into handy packs, so you can download the whole set of topic resources in a single file… or access the individual resources whenever you need them. 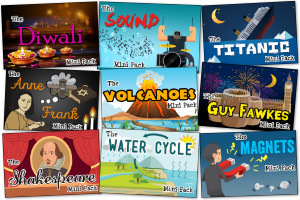 An exclusive Bonus Pack of content and teaching materials. 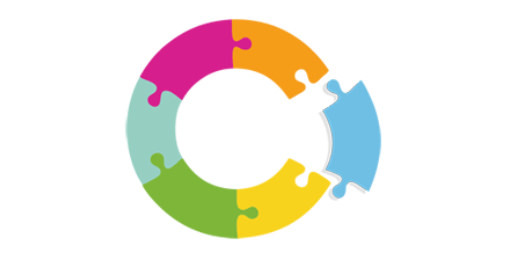 Share ideas and ask for help from other members. Give feedback about our current resource packs. 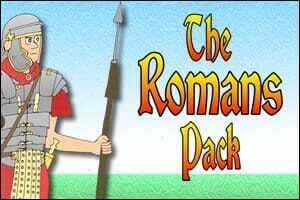 Vote for the packs that you would like us to make next! 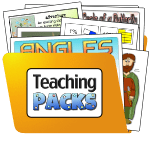 An exclusive group for Teaching Packs members! 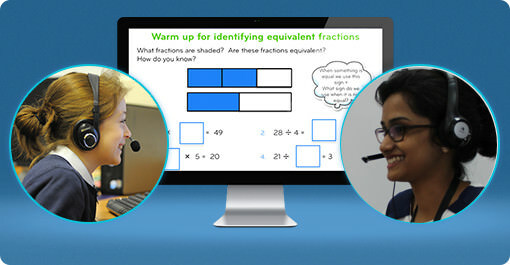 Get advice from other teachers and educators. 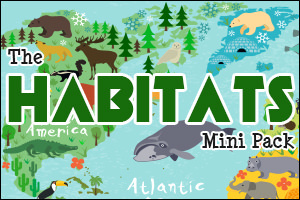 Be the first to receive news about our latest resources. A calendar of educational events to explore. Hundreds of dates to use as the starting point for learning. 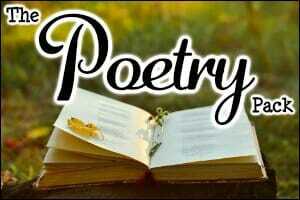 Includes national days, global events and other occasions. 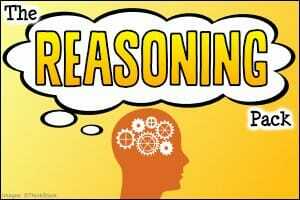 A growing list of links to educational sites and resources. All organised into subject and topic areas. 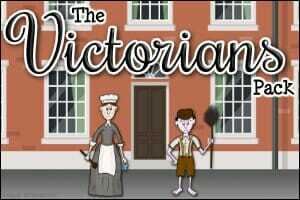 A fantastic place to find useful links for children to explore. 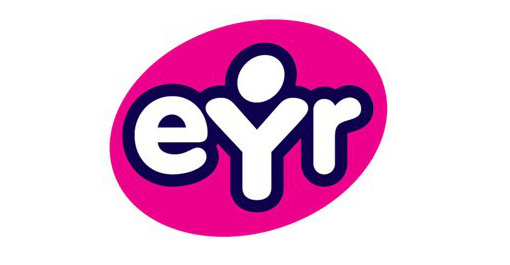 Get 10% off all online orders at Early Years Resources! 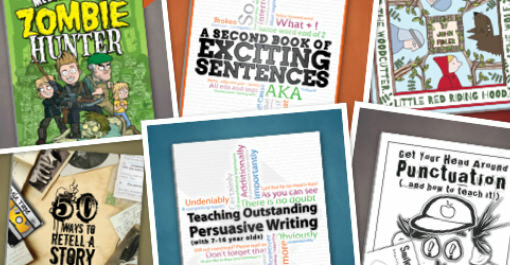 Get a 10% discount on all Alan Peat’s fantastic educational books! 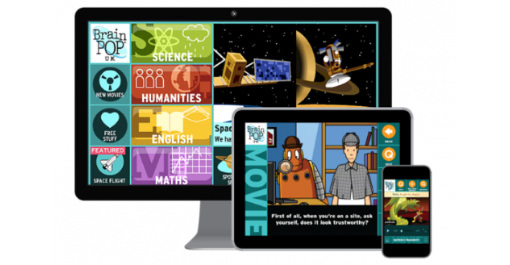 Get a free trial and 20% discount on a BrainPOP subscription! 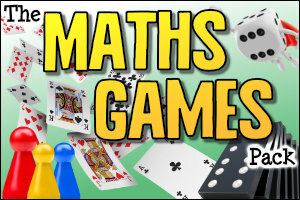 Save £10 per pupil on Third Space Learning’s Maths tuition! 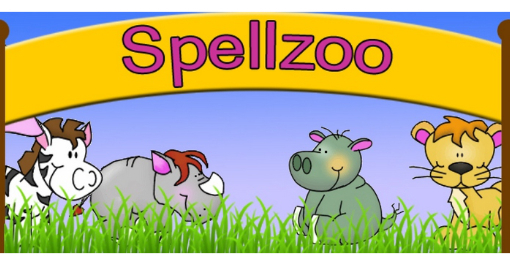 20% off all of Paperzip’s wonderful printed teaching resources! 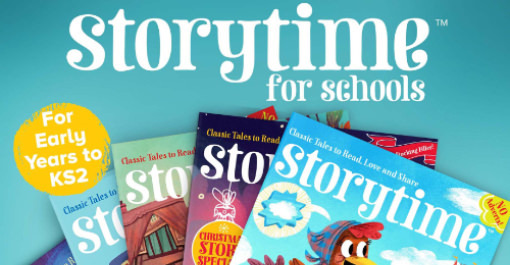 Get up to 38% off a subscription to Storytime magazine! 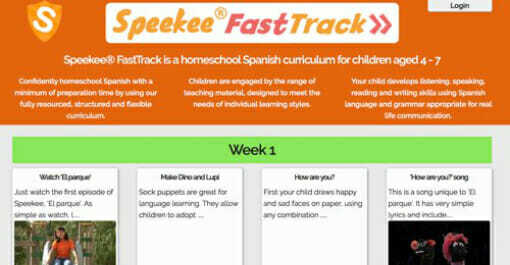 Homeschoolers get a four week free trial of Speekee! 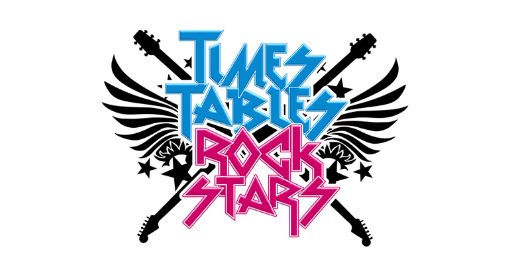 Get 10% off your subscription to Times Tables Rock Stars! Get a discount of 25% on a subscription to Early Learning HQ! 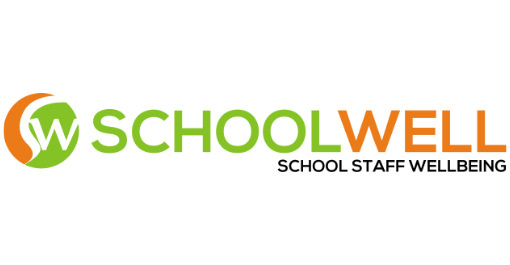 Download free wellbeing resources from Schoolwell! Get a 20% discount on a subscription to Busy Things. 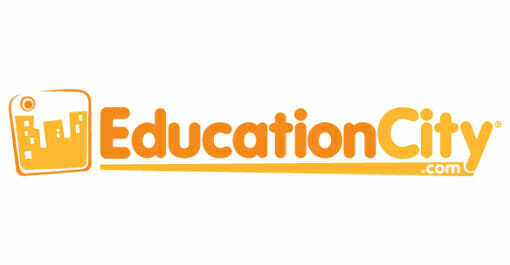 Save 10% on a subscription to EducationCity! 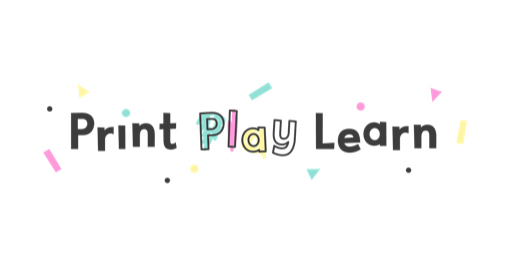 Save 25% on a membership of Print Play Learn! 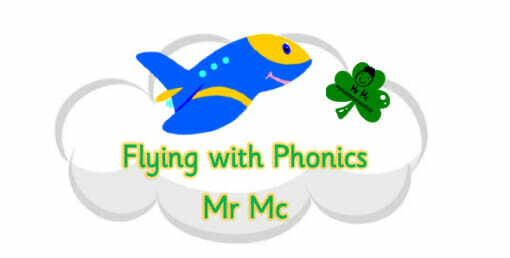 20% off Mr Mc’s Early Years resources! 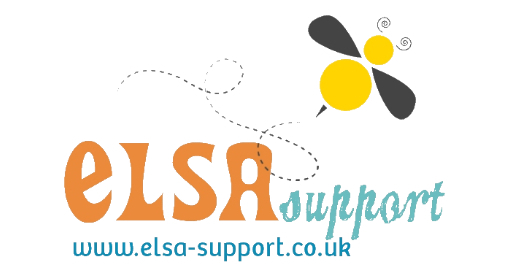 Download a HUGE set of resources from ELSA Support! 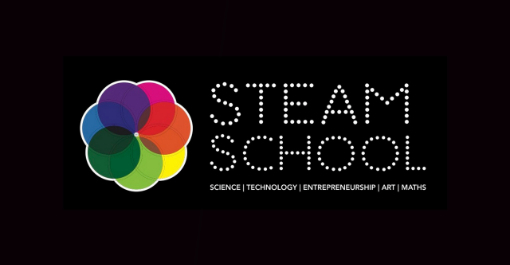 Get a discount of 25% on a Steam School membership! 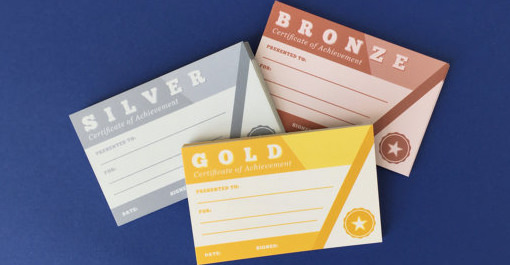 What is impressive in ALL of the packs, is the extremely high standard of illustrations and the exciting, child friendly organisation of resources. Thank you for your wonderful creativity! Take advantage of all of these benefits of a Teaching Packs membership! I absolutely love these packs! 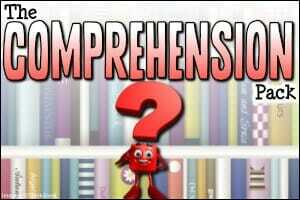 Teaching Ideas create such eye-catching, helpful resources across a diverse range of categories. Really appreciate all of the hard work that goes into making each pack.